Money Pug understands how important our Smartphones can be for us. By comparing for your mobile phones and smartphone contracts with Money Pug, you can make sure that you get the very best deals for you and don’t pay more than you need to pay for your mobile phone and mobile phone service. Money Pug wants to help you make sure that you get exactly what you need from your smartphone wherever you go. To that end, we’ve put together this list of tips to help you get the most from your smartphone while you are travelling away from home. Your network and the plan that you are on (and what roaming deals may apply to you). What roaming add-ons you may be able to purchase from your mobile phone service provider. Is there a fair usage cap which will limit the data allowance, texts or minutes while you are away from home? How long you will be travelling for and whether there is a limit on how long you can use roaming in any given period. 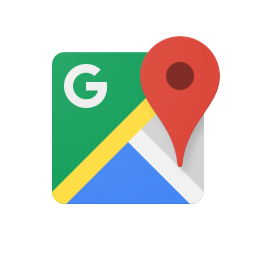 Search for the destination you want to visit in Google Maps. Tap ‘more info’ and then ‘download’. You cal also easily manage and delete any offline maps once you no longer need them. To update or delete an offline map, go to Maps, Settings and Offline Maps and select the map that you want to change or delete. Make sure when packing for your holidays that you have with you the original adaptor and USB cable for your smartphone. You should also make sure that you are aware of the plug and electricity standards for the country or countries that you are visiting, and have a travel adaptor that will allow you to quickly and easily plug in and charge your phone wherever it is that you are going. 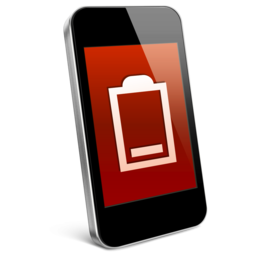 If you are travelling to remote locations, will be hiking, camping or on the road for extended periods, you could also consider taking a small power-bank with you to keep your phone charged. An innovative product like a Biolite stove that will charge your phone and other electronic appliances could also be a good solution for those who will not always have access to mains electricity while travelling. When travelling, there is always a risk that your smartphone will be lost or stolen. 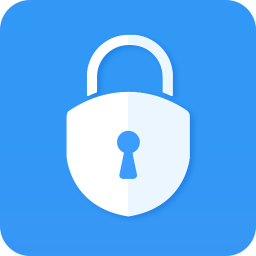 Make sure before you go that you have added security to lock your device. If it is not already set up with fingerprint or facial recognition, be sure to set this up before you travel. You can also make sure that your phone is protected with a PIN code or pattern. Another thing to consider before you head off on your travels is protecting the data stored on your phone. You can back up your data to the cloud. Iphones can be backed up to the Apple iCloud, while with an Android phone, you can upload everything into your Google account. When on holiday, it is good practice to write down essential contacts, including your network’s helpline number to make sure you can contact them to get them to lock down your phone in case of theft or loss while you are away. Iphone users can activate Find my iPhone, which can help you to find your device if it goes missing while you are travelling. A smartphone can be invaluable when it comes to enjoying a holiday away from home. While we can sometimes be inclined to see the negatives when it comes to modern technology, such devices can also make it easier to make the most of all travel experiences. 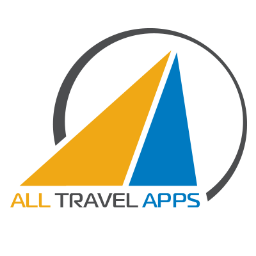 Downloading a few travel related apps before you head abroad can help you use your smartphone to the fullest while you are away. Money Pug can help you find the smartphone, and the holiday that is right for you. Wherever you plan to take your smartphone, make sure that you make Money Pug’s handy comparison site your first port of call.